After an enlightening experience "Aimo e Nadia”, an academy abroad and intensive research on raw materials, specialized in training, and now teaches a truly personal "signature pastry "
You can only name baker the one who loves to the end the sweetness of each ingredient. Ingredient, this is the magic word of Gianluca Fusto. 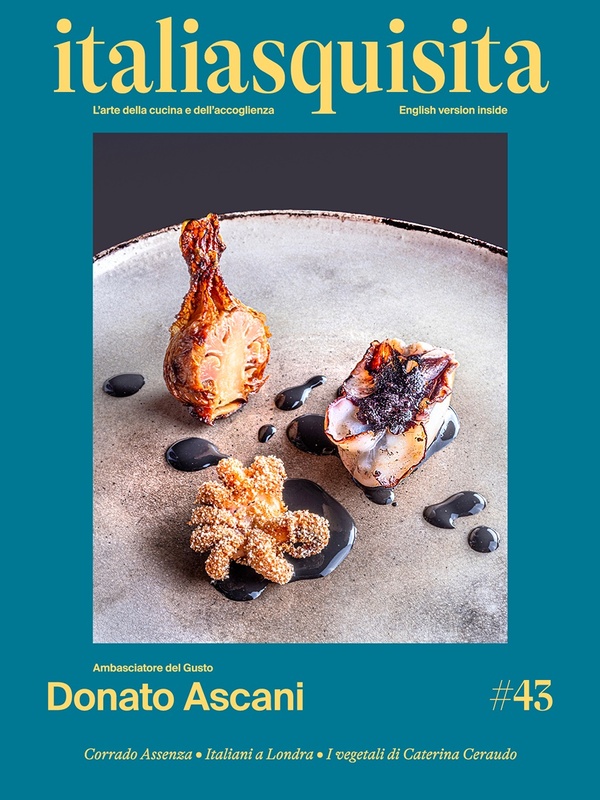 He is from Milan, and attended the hotel school, at 25 years was an apprentice in the kitchen of Aimo and Nadia Moroni: escalate to the discovery of Italian signature pastry. In the famous restaurant learns to give value to the raw materials which subordinate the technique and passion. Milan, but is not enough for him, and so decided to go to the school Valrhona in France. In this academy, learns to work the chocolate, he learned the techniques of the profession and discusses the mise en place of a cake. After the experience in France decided to return home in Italy and teach everything he learned, in his country. Since July 2008, the chef begins a new adventure: the Gianluca Fusto Consulting. This project deals with assistance, advice and events pastry strictly copyright.In these "lessons" he send his philosophy which is based on using three ingredients for any dessert: the three raw materials are characterized by three structures, three shapes and three different temperatures in order to stimulate the eyes and taste of the lucky tasters. Known and applied internationally Gianluca Fusto makes of his dishes real works of art, creations that refer to the geometric forms of Mondrian and to the surrealism eccentric colors of Miro.